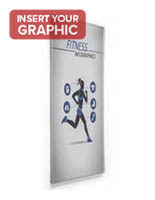 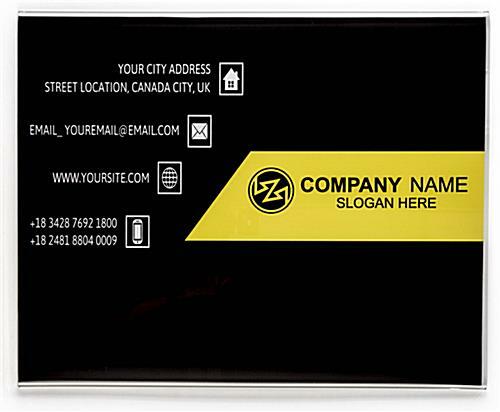 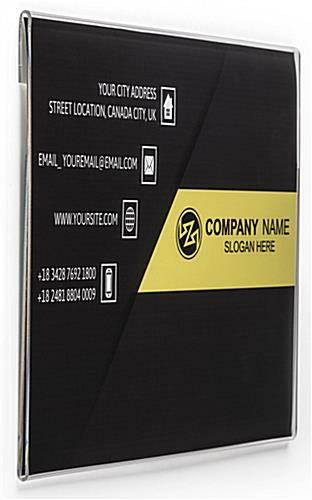 This 14 x 11 horizontal sign frame for wall mounting supports landscape orientation graphics, signage, and messaging. 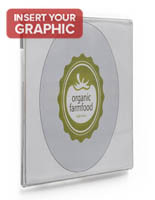 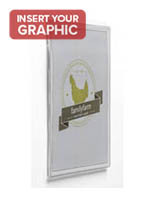 The ready made economy photo holder is made of clear acrylic with polished edges and a simple side insert design. 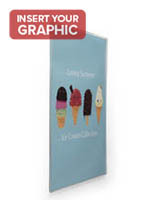 Swapouts are easy; just slide the signage in to the frameless wall mounted sign frame via the slots at the sides of the enclosure. 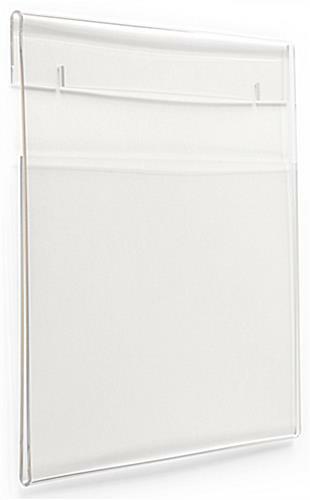 Double-sided tape is included in shipment for additional mounting. 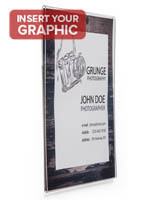 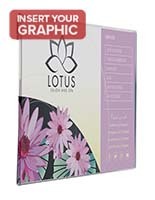 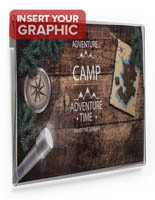 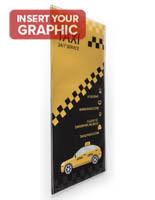 This type of economy acrylic display framing is perfect for bulk displays of menus, wayfinding information, service and sales info, and advertising graphics.